On September 15, 1776, the British army under General William Howe invaded Manhattan Island, landing at an open field on the banks of the East River, roughly where the United Nations sits today. George Washington’s Continental Army, still in disarray after its miraculous escape following the disastrous Battle of Brooklyn some two weeks earlier, retreated north to Harlem Heights, leaving New York in British hands. Control of the city was Howe’s primary objective; located at the mouth of the strategically vital Hudson River, it had become the centerpiece of England’s strategy for putting down the American rebellion. However, as Barnet Schecter reveals in his stirring narrative, far from furnishing a key to the colonies, New York proved to be the fatal albatross that strangled the British war effort. 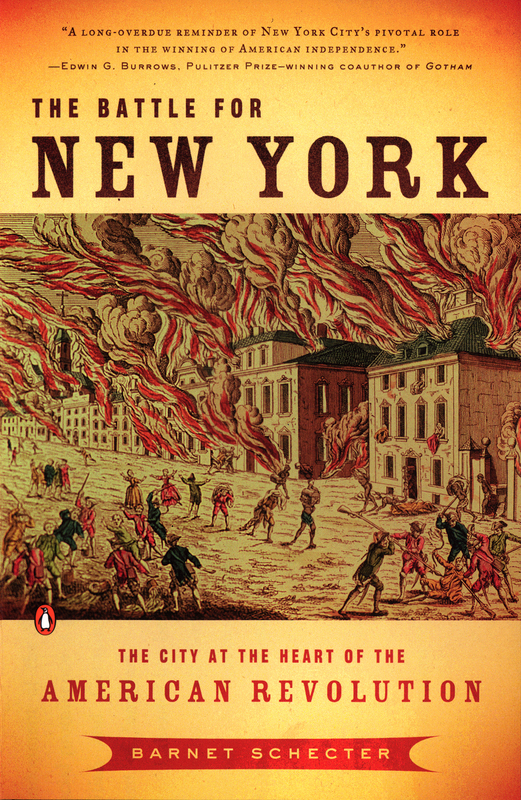 The Battle for New York tells the story of how the city became the pivot on which the American Revolution turned—from the political and religious struggles of the 1760s and early 1770s that polarized its citizens and increasingly made New York a hotbed of radical thought and action; to the campaign of 1776, which turned today’s five boroughs and Westchester County into a series of battlefields; to the seven years of British occupation and martial law, during which time Washington and Congress were as focused on getting the city back as the British were on holding it. The extraordinary campaign in the fall of 1776, which forms the dramatic heart of Schecter’s chronicle, has been overshadowed by more famous engagements at Bunker Hill, Saratoga, and Yorktown, and by the winter at Valley Forge. Yet the contest for New York was by far the largest military venture of the Revolutionary War; it involved almost every significant participant in the war on both sides; and there can be little doubt that during this campaign, the fate of America hung in the balance on several occasions. Moreover, the outcome had a direct impact on the major turning points of the rest of the war. Schecter delights in linking eighteenth-century events with the city’s modern landscape, illuminating the forgotten battlefield that remains in our midst. He skillfully weaves into his narrative the memorable and passionate voices of those who were there—American private Joseph Martin, British second-in-command Henry Clinton, patriot-turned-Tory William Smith, minister Ewald Shewkirk, Nathan Hale, Benedict Arnold, and many others—thereby tracing the impact and meaning of the revolution in personal terms and giving his story a powerful human dimension. 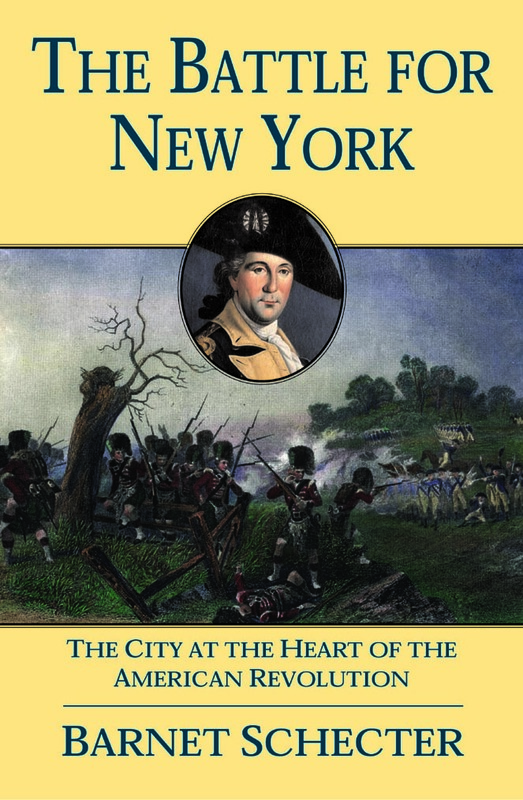 A profound and memorable saga in its own right, The Battle for New York offers valuable new insight into the American Revolution.